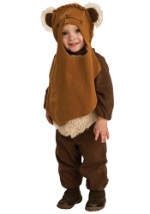 Buy Star Wars Costumes.com has the largest choice of great Star Wars costumes on-line. All of our Star Wars costumes are high quality because they are officially licensed by Lucas Film. 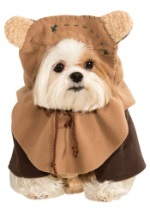 Our expanding section of Ewok costumes from Episode 6 is an example of Buy Star Wars Costumes.com's commitment to offering the best costumes available.